Every edition of Elektor magazine is loaded with up-to-date news and views, real-world lab tests and high quality DIY construction projects. 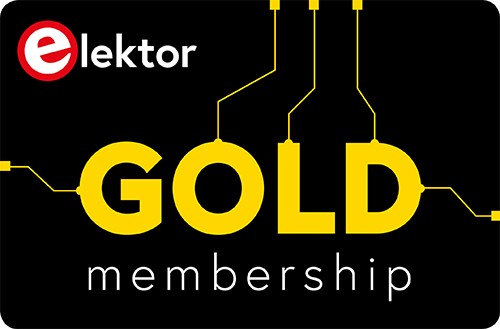 You can rely on Elektor for solutions and insights to all your electronics challenges. Raspberry Pi, Arduino, IoT, Embedded Systems, Robotics, ESP32 and more. Elektor breaks the constraints of a magazine. It's a community of active e-engineers – from novices to professionals – eager to learn, make, design and share surprising electronics. 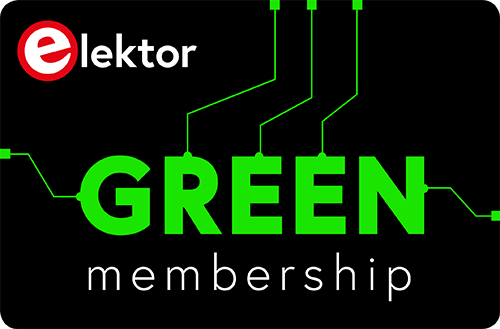 Join the Elektor community today. Take out a membership! 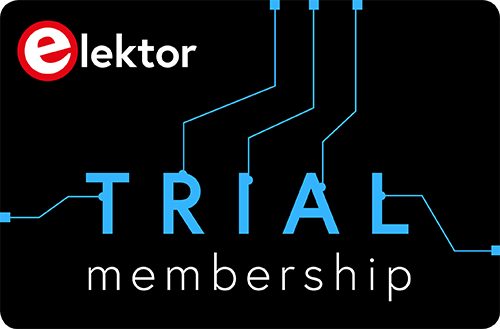 Already have an Elektor ID account? Click here to log on.